As if its new Gigafactory wasn't big enough, Tesla has confirmed that it will include production of Model 3 drivetrains at the Nevada plant. The factory was originally created to produce battery packs for Tesla's Powerwall and Powerpack and other energy storage products, but drivetrain production lines were also installed recently. The announcement was made by Nevada Governor Brian Sandoval at his State of the State address, and Tesla has since confirmed the information. They will be investing $350 million and creating about 550 more jobs to help manufacture motors and gearboxes for the Model 3. Tesla received more pre-orders for their new model than they were expecting so extra space was required to keep up. 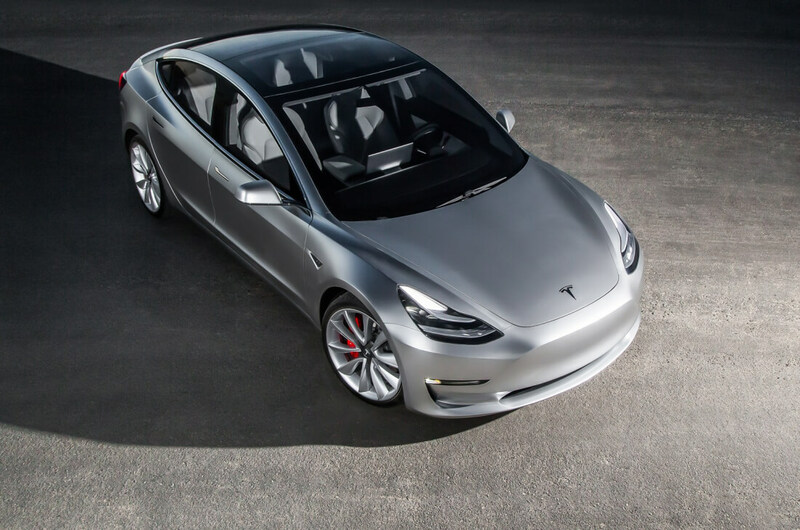 The factory started battery production in partnership with Panasonic earlier this month and Tesla hopes to start Model 3 component production around Q2 2017 at the Gigafactory. Overall vehicle production will start in Q3 at Tesla's Fremont plant. The two locations are about 250 miles apart, so logistics will be a key factor to overcome, but using separate factories is common in the auto industry. The Fremont factory has a capacity of 500,000 vehicles annually but only produced about 86,000 last year. Tesla currently has about 1,000 workers at the Gigafactory but has said it plans for closer to 10,000 by 2020 due to expected growth. In exchange for $1 billion in tax breaks, Tesla has a deal with Nevada to produce at least 6,500 new jobs.